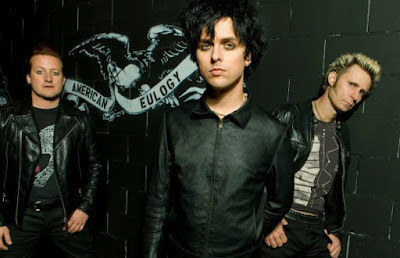 Green Day's Billie Joe Armstrong shared a video from the studio. The band will release new music this year? You can watch the video below.